In preparation for Palm Sunday and Holy Week, we experience a fascinating story of Jesus’ encounter with a man in a tree. 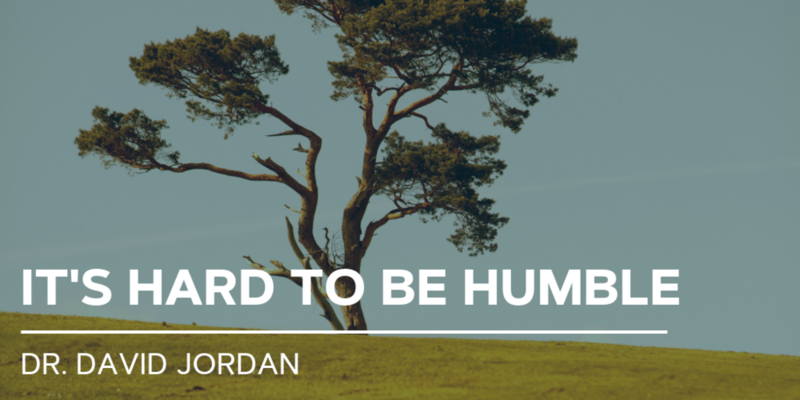 Humility is hard. Hypocrisy is easy and common. Tough love might not be what we want, but it is often what we need. From this passage that many of us heard about as children, Dr. Jordan offers some new and valuable insights about Jesus and the different kind of love he shares when necessary.